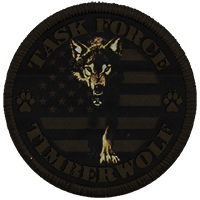 Proud founder and leader of the Task Force Timberwolf Arma 3 community. 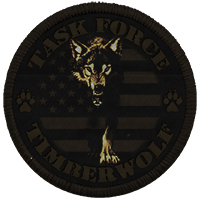 US Army paratrooper and passionate gamer.  See you in the field!